This is it! Last excerpt for Land of the Noonday Sun, and yes, I’m gonna leave you guessing, I hope. He called her mobile again, nothing. Now what? What else was there to do? He ran his hands through his hair frantically. If he left…she could show up. Or, she could be in a ditch somewhere. Decision made, he jumped in his truck. He’d keep a lookout the entire way, hoping she’d pass him. He watched the entire trip back to the store…there was only one main road. He would have passed her if she’d been driving. He stormed through the parking lot, but her car wasn’t out front. He parked his truck sideways in a no-parking zone and jumped out of the truck, charging into the building. 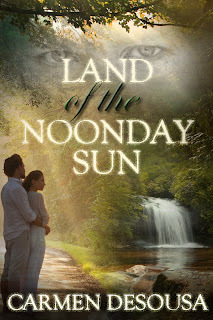 Land of the Noonday Sun is available now in print and ebook formats. If you don't see your favorite, please leave a comment below, and I'll let the publisher know. Where is she??? Yes, you've definitely left me hanging. She's not in danger, is she? Great six! Me too, but my characters have a way of finding trouble in the least likely of places... Thanks for commenting, Lorraine. Very nice! 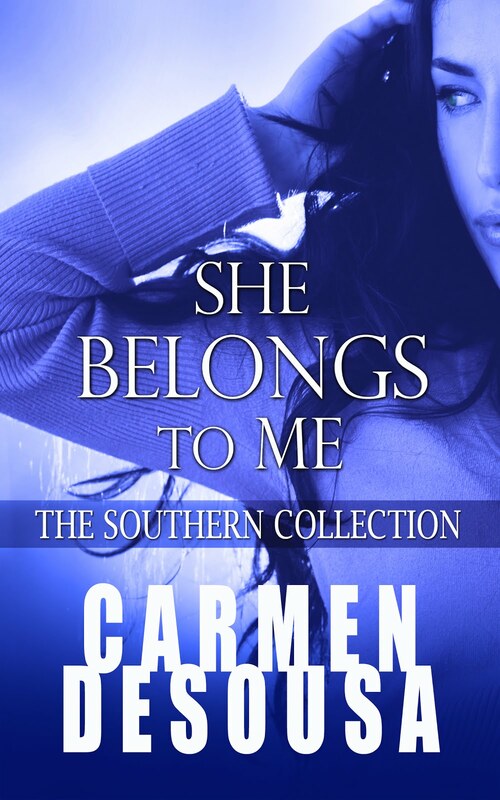 I'm reading She Belongs to Me, now. And loving it! Oh, wonderful! Thank you, Ann. 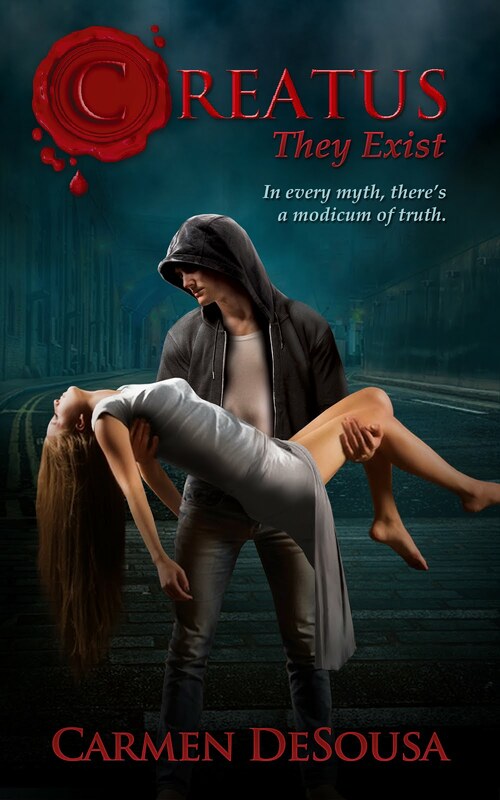 I downloaded CHEMS and will definitely read after I read your excerpt this morning. Gotta find time to read in the day though. I'm a scaredy cat. Even my own writing scares me sometimes. Lol! Ooooh, so wicked of you to leave us like this! Love the rush feeling in him here - I hope he finds her, and that she's safe. Well you KNOW I'll be reading this! Very effective excerpt, to leave us - and him - in suspense and worried, LOL! Well done. Hope he finds her soon! Full of suspense and mystery! Man I love it! Great job! Sounds good! Well written emotion and action. :-) Good six. Congrats on releasing the book!